Ice cream trucks, catering and special events services throughout the Twin Cities. The premier source of Wells Blue Bunny novelty ice cream products in the Twin Cities metro area. Happiness is just an ice cream truck away! Let Big Bell cater your next event! Imagine having an ice cream cart filled with your favorite ice cream treats for your next event. And when you rent an ice cream cart from us, we will deliver and pick up the cart at the location you desire. In 1978, Blue Bell Ice Cream, an ice cream truck vending company, was founded. In 1998, the name and ownership changed to Big Bell Ice Cream. 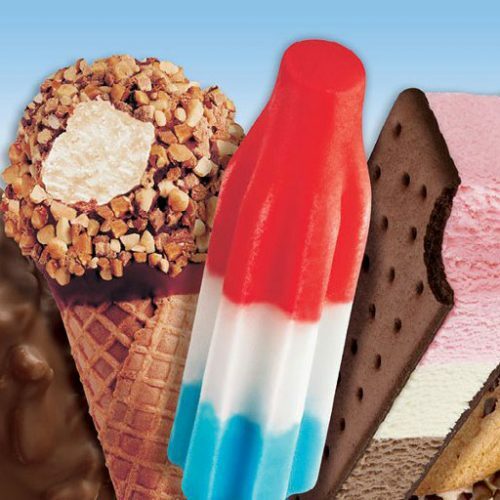 Big Bell has developed into the premier source of novelty ice cream products in the Twin Cities metro area and have continued to provide ice cream trucks throughout the Twin Cities. Big Bell has expanded into catering, distribution, events and now runs the Minnehaha Scoop. We hope you’ll visit us!